The Allure mid back task chair cuts down on pressure and contours to your body by incorporating memory foam into the chair. It features blue fabric, black fixed arms and base. 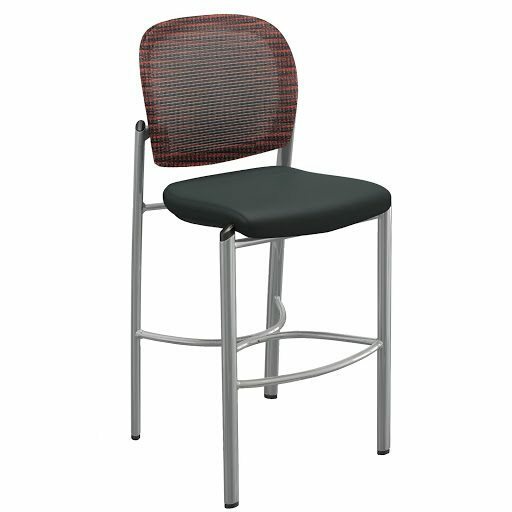 The chair offers the ability to adjust the tilt firmness and pneumatic height adjustment. Take a look at our lightly used selection. of blue memory foam mid back task chair. 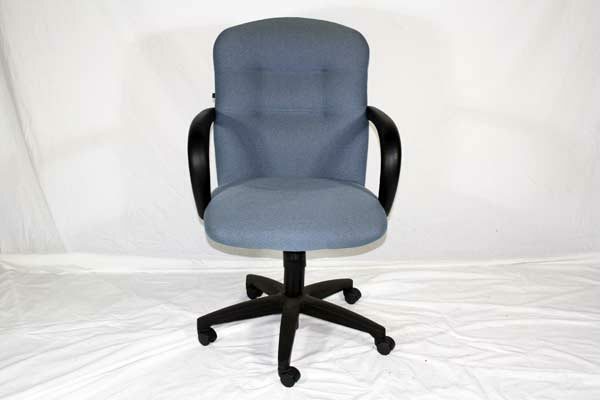 Save tons of money buying used task chairs at Office Liquidation. 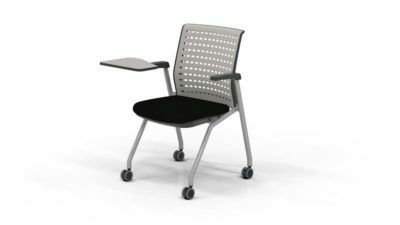 Looking for a used blue memory foam mid back task chair in Orlando? We have best pre-owned Hon mid back task chairs, in blue memory foam, available at our air conditioned showroom. We are your used task chair furniture dealer! Hon Allure office furniture delivery and set up available in Florida and beyond. 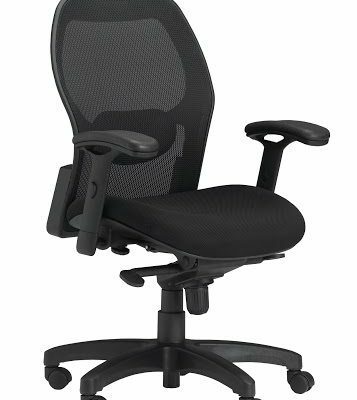 Office Liquidation is your best office furniture dealer for best pre-owned mid back task chairs.